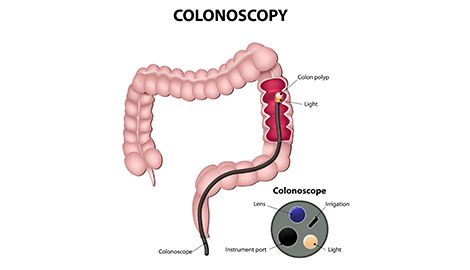 I employ the latest in medical technology to detect and prevent colon polyps, ulcers, tumors, and more. If you are at all concerned about your risk for any of these conditions, please call my office and schedule an appointment. Get in touch with my office and learn more about your risk for hepatitis C, as well as treatment options. I will listen to any concerns and answer any questions you may have as best I can, at any time. 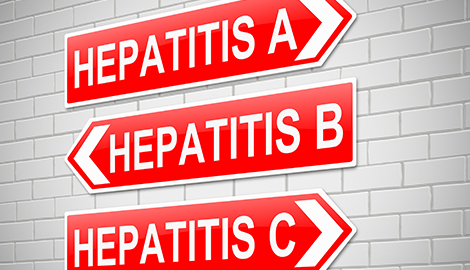 I specialize in treating Hepatitis C (HCV). I will do my best to help you with managing the disease. My name is A. Shamsuddoha MD (Dr Sham), and I am a gastrointestinal doctor, serving Pontiac, MI. 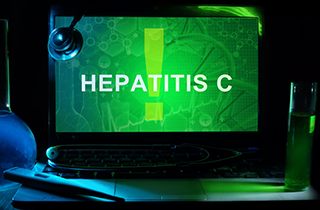 I primarily specialize in hepatitis C treatment and prevention. 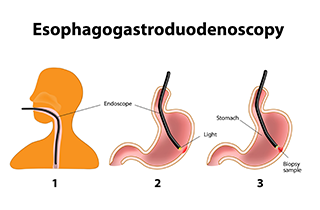 However, by providing you with an expertly performed colon exam, esophagogastroduodenoscopy (EGD), gastroscopy, or endoscopy, I am also able to detect and treat a wide range of other gastrointestinal illnesses as well. I believe that knowledge is power, which is why I will do my utmost to explain your unique medical issues to you as simply and thoroughly as possible. My site has some basic information on what I treat and how some of the diseases my patients face can be dealt with, so please take advantage of that. 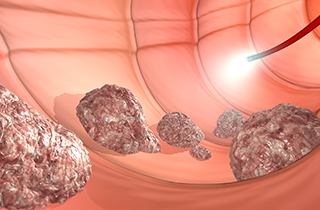 For more in-depth information, as well as treatment options, feel free to come by my office. I am dedicated to your health and well-being. 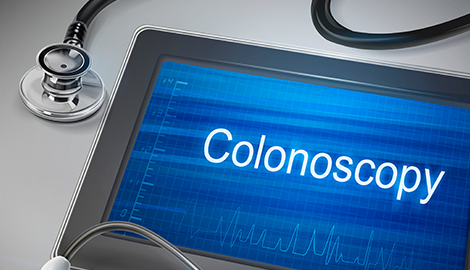 I always urge my Pontiac, MI patients to at least get a colon exam, hepatitis C exam, gastroscopy, or endoscopy on a regular basis. With the knowledge gained by performing these preemptive tests, we can detect any issues early and treat them before they become a major threat to your health. Should you have any questions or concerns, I am available to help you. I am affiliated with five different hospitals around the Pontiac, MI area, so location is of little issue for me. If at any time you do not understand anything we have discussed regarding your condition, treatment, medication, or anything else, please do not hesitate to contact me at any time.